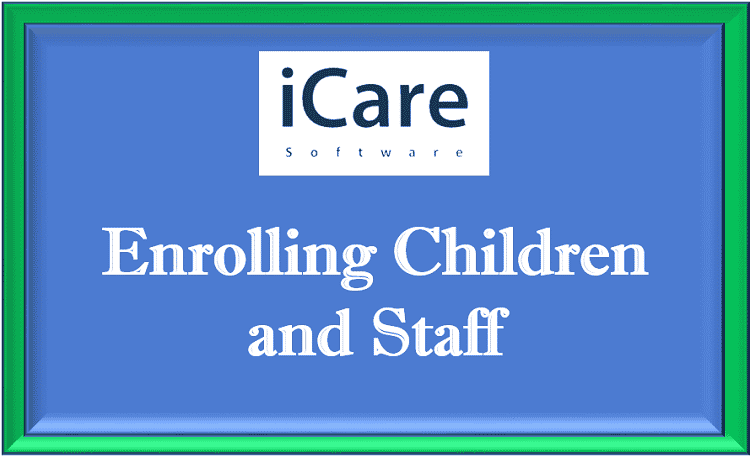 Manage all you Child Care Center’s operational tasks with our cloud application. 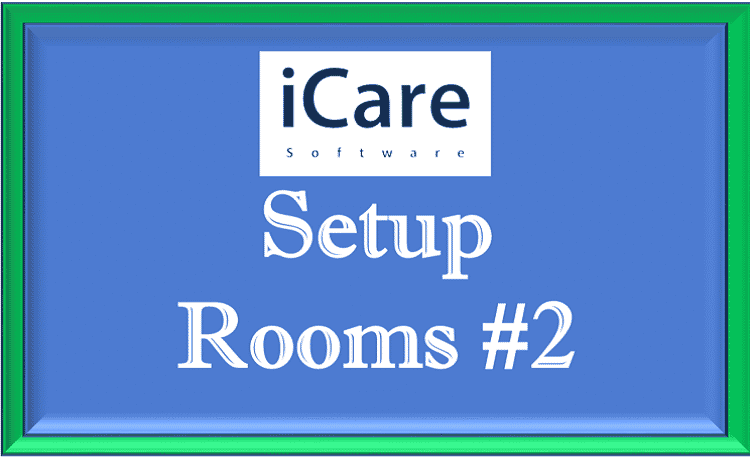 Set up seamless registration, program/classroom management, attendance tracking, reporting and much much more………. Download our Getting Started Guides that will show you step-by-step how to configure your Child Care Center Software Application. 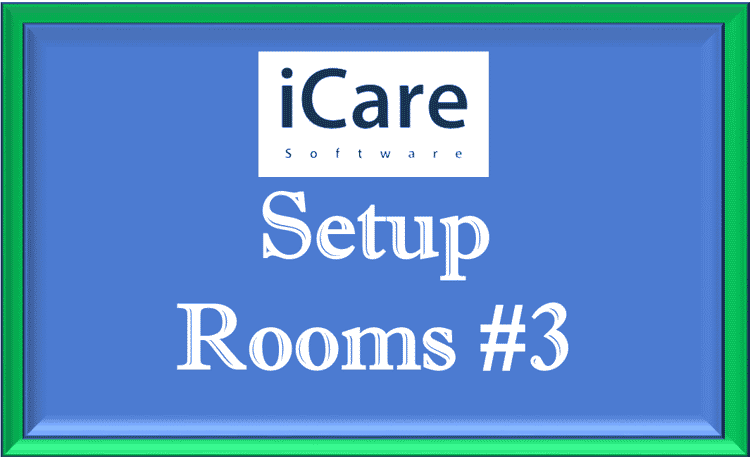 Watch our step-by-step videos to help you throughout your configuration of your Child Care Software. 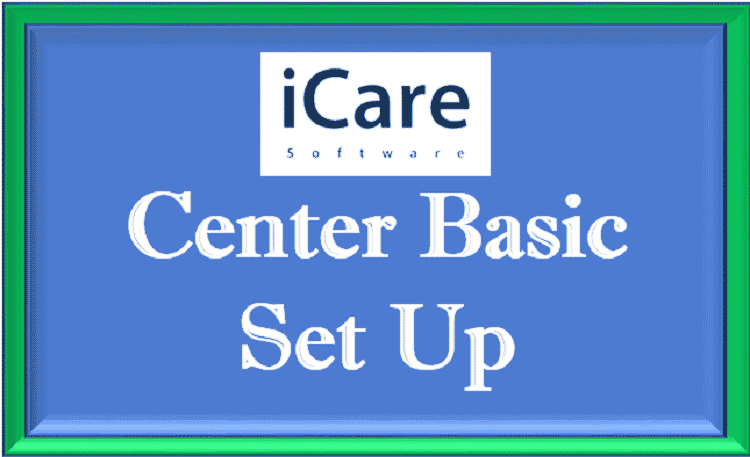 Having the expertise in-house to implement and configure can be a headache for Center Administrators and Owners. 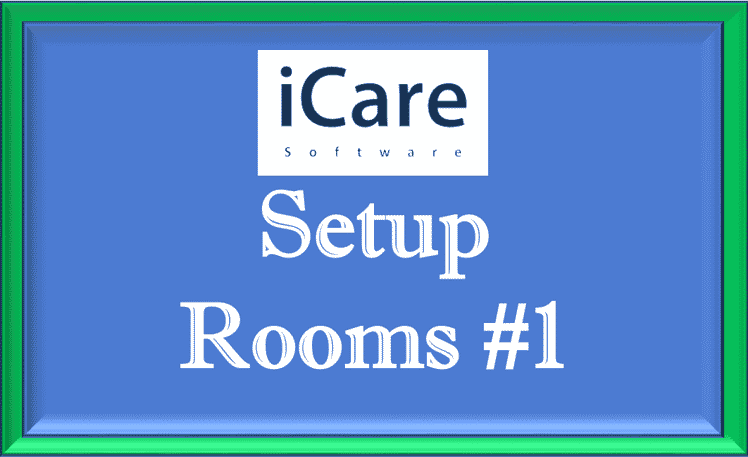 iCare Service team can alleviate that headache and setup and configure your environment seamlessly. 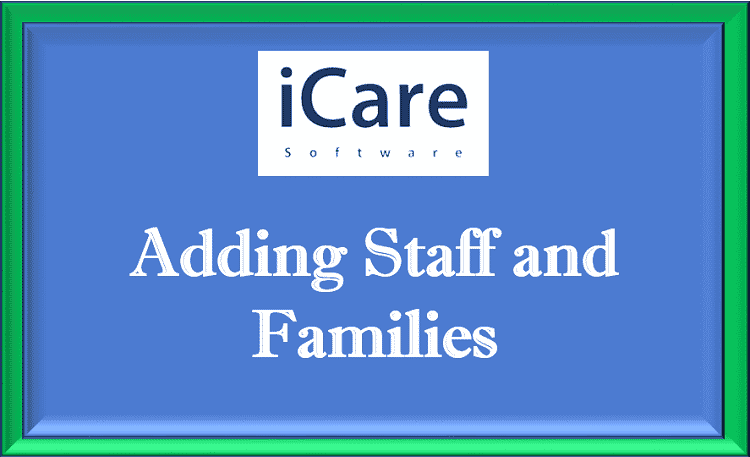 A comprehensive database application in the cloud to manage all of your families, children and staff for your child care canter. No more late payments and never miss a payment. 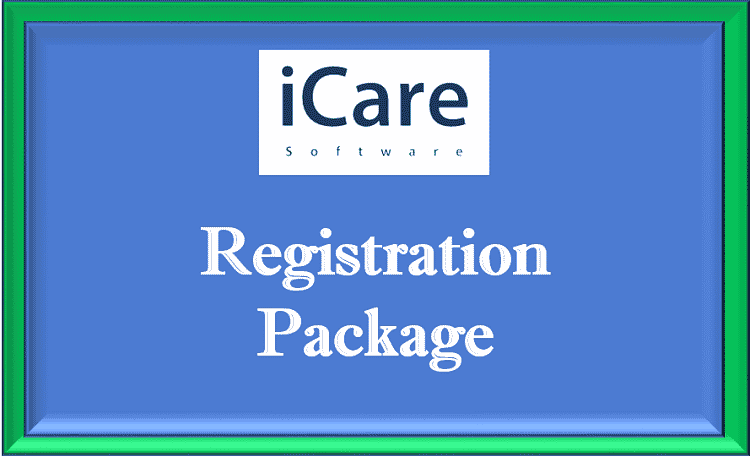 iCare’s secure, automated payments process will collect fees on-time and accurately. Track attendance from the initial check-in/check-out process. 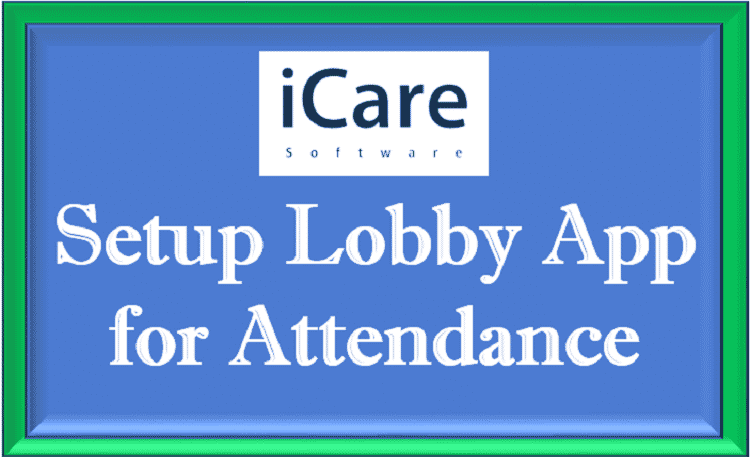 This will provide security for your children while accurately tracking you attendance for your classes/programs. Journaling is iCare’s unique Notes Categorization and Reuse method that facilitates a high-quality, parent-teacher engagement for Childcare Management. Check out a summary of your business from an intuitive dashbaord adn calendar. Easily shre calendar evnts and much more. Effectively communicate with your parents and keep them informed of how their child/children is/are doing and connect on a personal level. 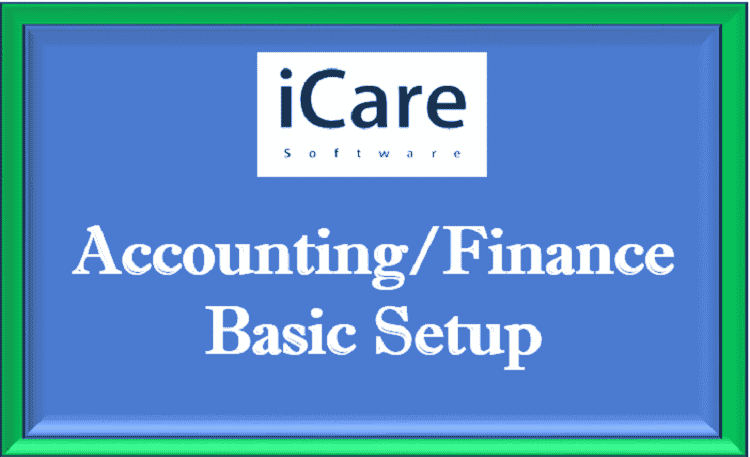 You may setup various programs with ease and coordinate the integration of different activities. 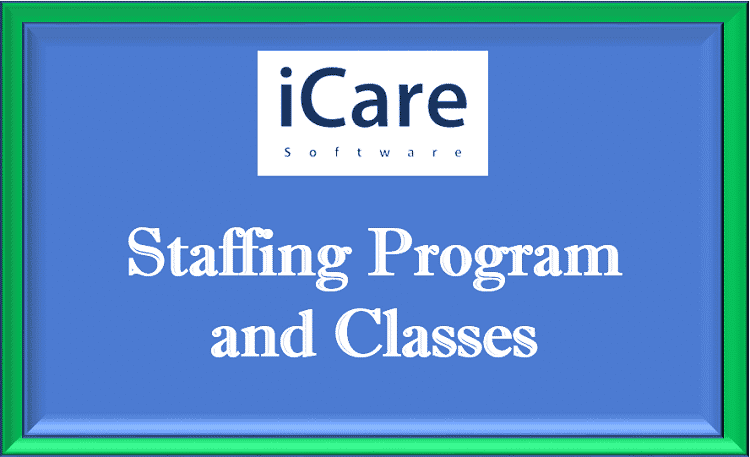 Streamline your enrollment process and reduce the repetitive tasks of scheduling. 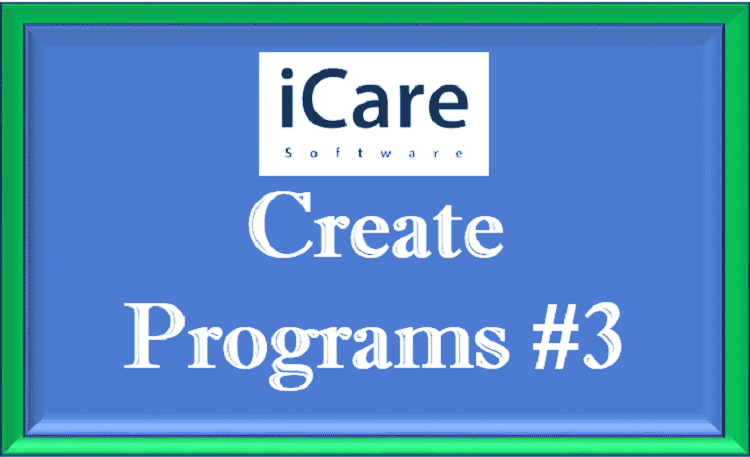 iCare's Reporting Center has already out of the box reports to get you started with the ability to create, edit and filter what data is important to you. See how easy it is to setuo and go live. Simply follow the 7 Step-to-Success Start-up methodology. Register today and start in minutes.